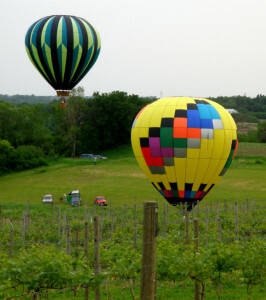 Our 13th Annual Wine, Blues, Beer and Hot Air Balloon Festival! Enjoy great music, wine, beer and our annual balloon launch celebrating the final weeks of spring! Hot-Air Balloons launch weather permitting, of course.